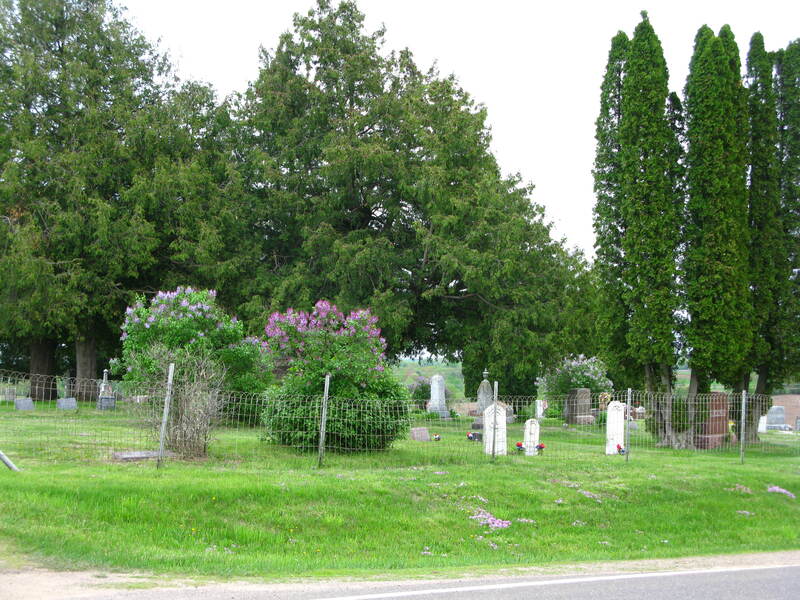 There is a cemetery situated about two miles from where I live. 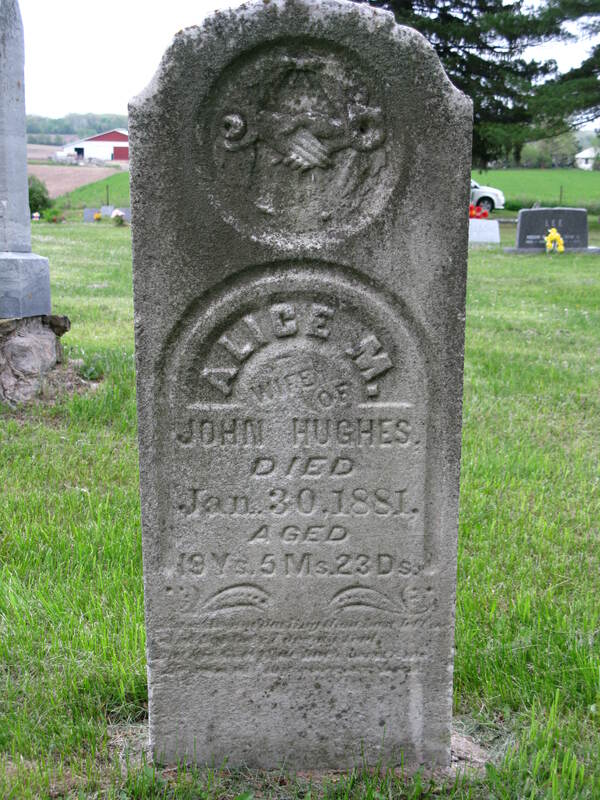 The oldest headstone dates back to 1861. 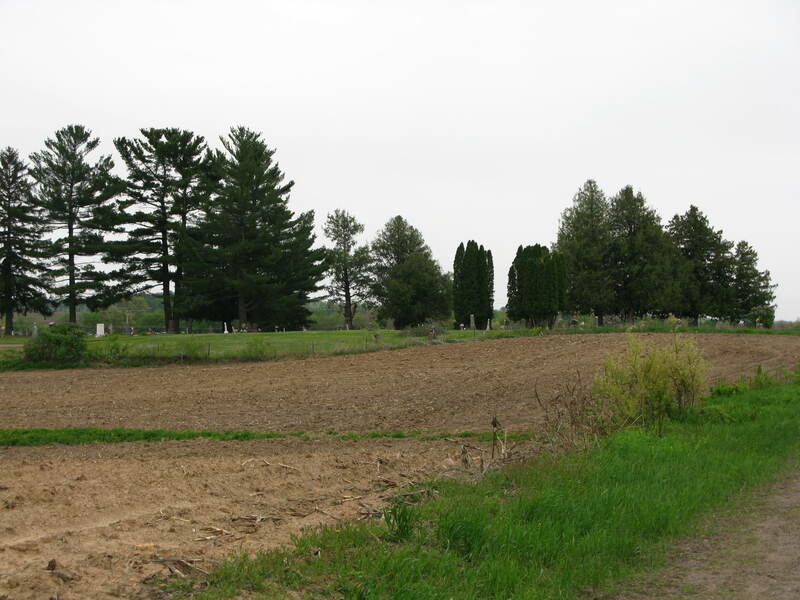 The cemetery is encased in an old metal fence and surrounded by cornfields. The stones are shaded by large oak and pine trees, and the air is scented by old-fashioned lilacs. The lawn of the cemetery is blanketed in lavender, purple and white creeping phlox. At the peak of bloom, the sight takes your breath away. Many of the headstones are written in German as this area was settled mainly by Germans. 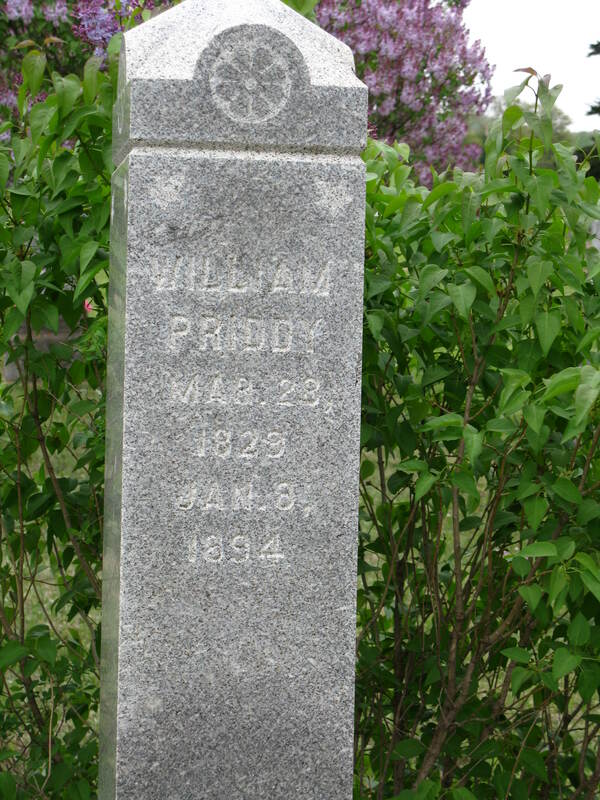 William Priddy, one of our founding fathers. in with people who lived for decades. 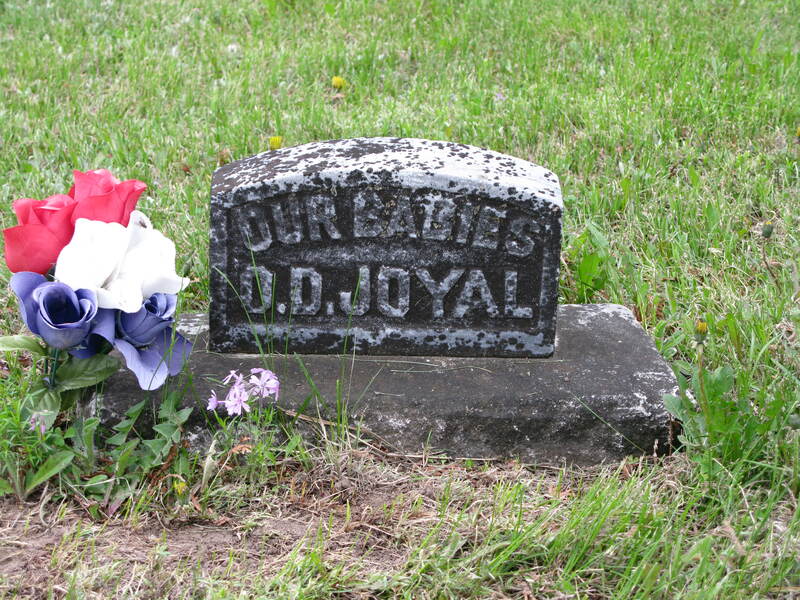 One can only guess if the headstone for a young wife was put there after she died of childbirth. 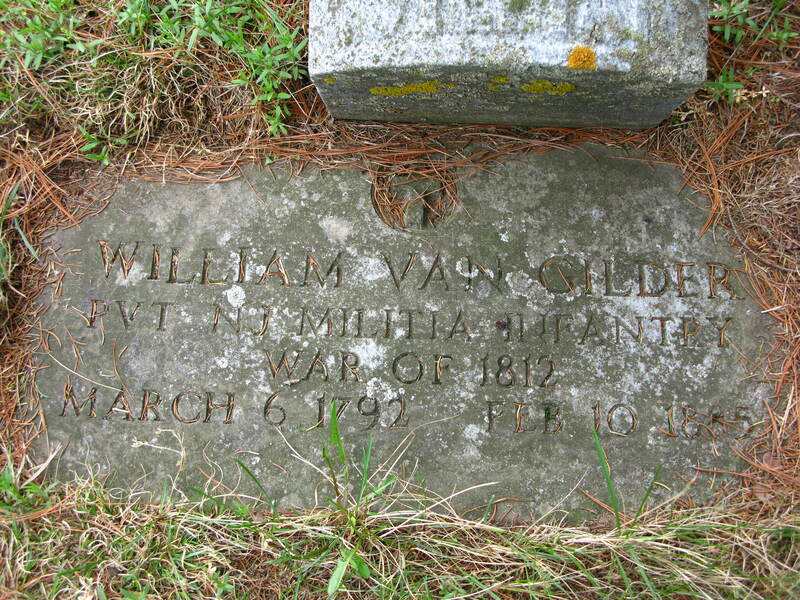 One of the founding fathers of our little town is buried here. 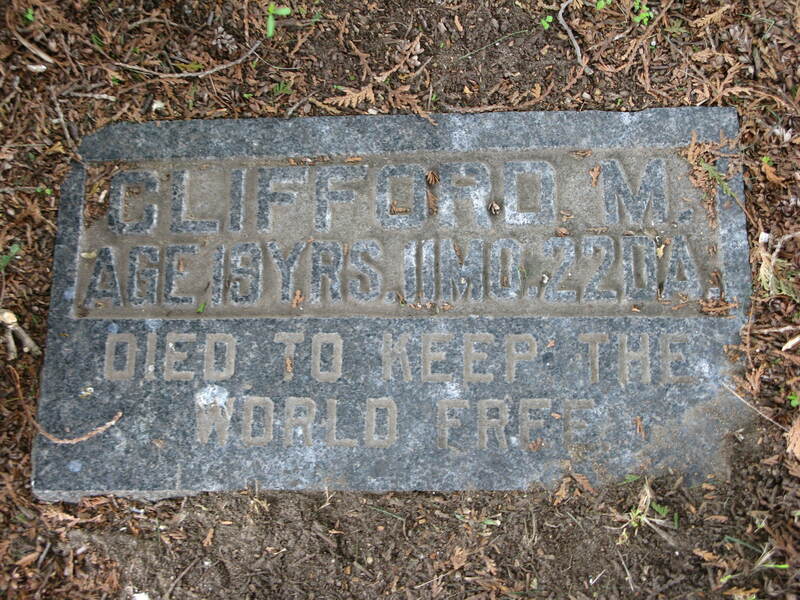 It’s sad to see some of the older stones broken and others where the printing is difficult to read. I wish there was some way to preserve them. I’ve walked this cemetery several times. 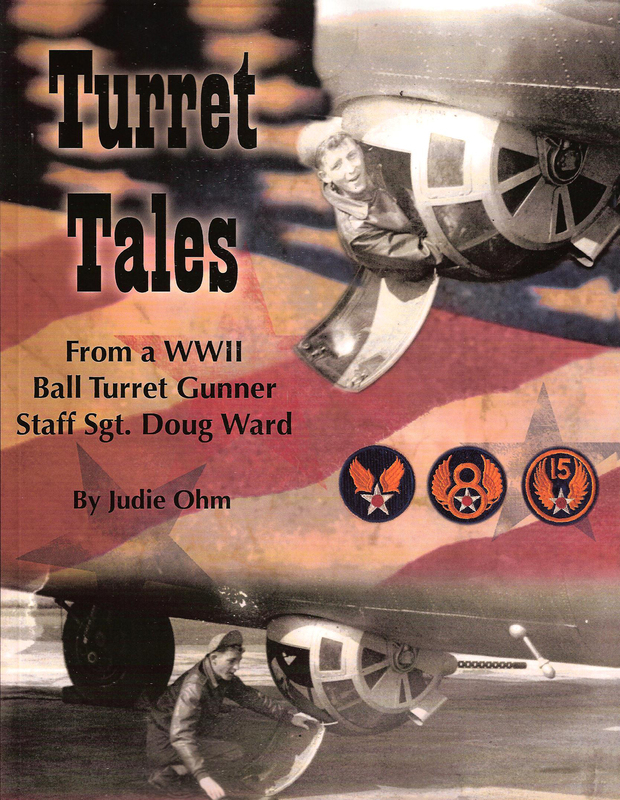 Once for the city book I wrote and once for the area military book. I wonder about the stories of these people, many of which I now know because of my research. I wonder how parents survived the loss of children. How does one handle being the parent of seven children on Monday and only two or three by Friday during the diphtheria outbreaks during in the early 1900s. Some are simply buried in mass graves. He fought in the War of 1812. 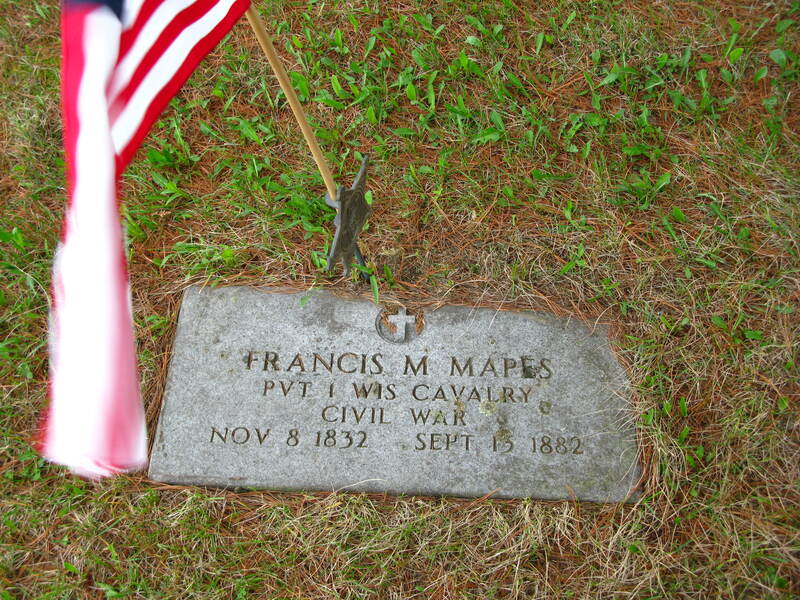 Then there are the flag holders for the veterans, many of whom fought during the Civil War and one the War of 1812. 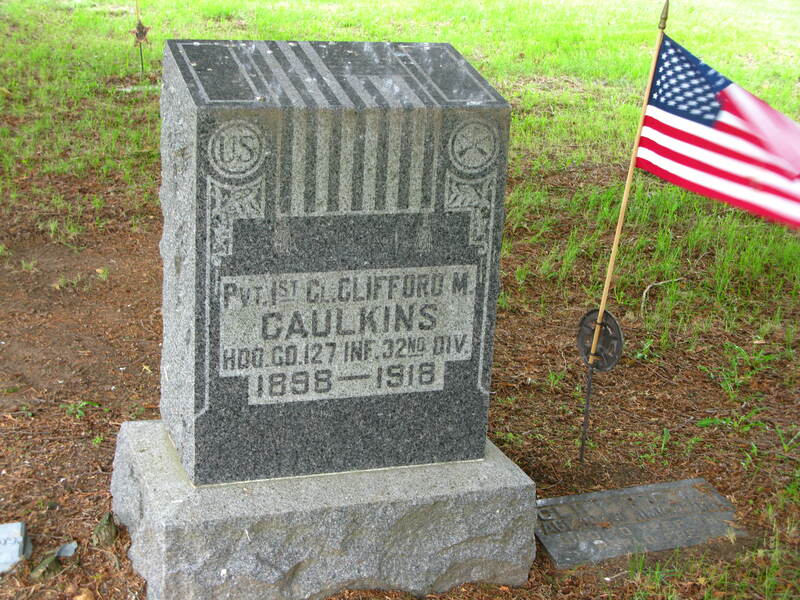 Many headstones state the branch of service and years in the military. Some, unfortunately, state when and where they died or were killed in service. One, nearly a hundred years old, portrays the sentiment still in place today. 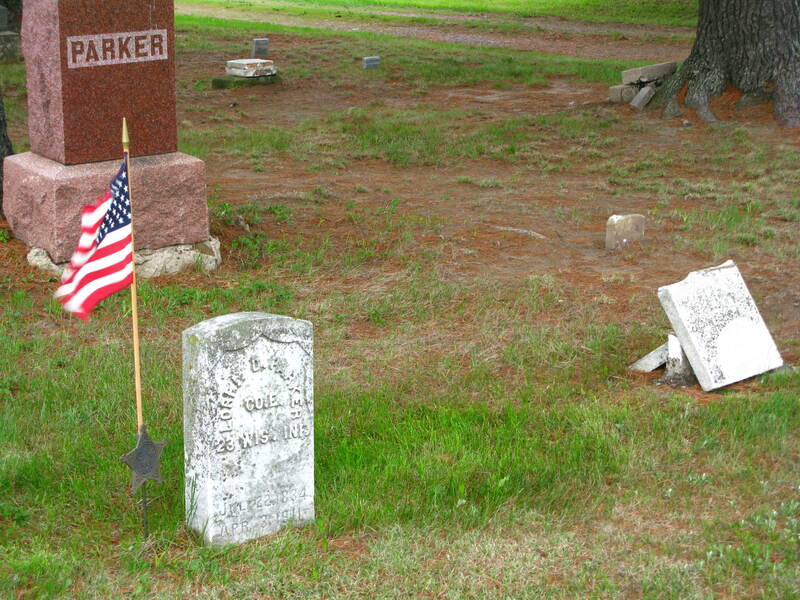 Each year members of the surrounding area come together and clean up the cemetery. Tables are lined with food, children run among the headstones while the elderly sit in chairs reminiscing about the times they were able to frolic among their ancestors. The sound of weed whackers and lawn mowers mask the singing of birds as the “middle-agers” kneel at the graves, cleaning out dead grass and planting bright flowers. A sense of continuance covers the sense of loss. Flags are placed in the holders to honor our veterans. Every year I tell myself I’m going to get pictures. So this past Friday, knowing clean-up day would be the next day, I came back from my run, grabbed my camera, jumped into the van and headed down the road. I thought with all the rain we’d had, nothing would have been done yet. Much to my dismay, the cemetery had already been mowed. The masses of creeping phlox were trimmed so only a few colors were exposed. Flags were already in place. So today, I decided to go back and take pictures to share with you. I hope you enjoy them. Day three and three days into being tired. It’s amazing how just walking, talking and sitting through workshops can wear a person out. Last night we attended two more parties. It would be nice if the booklet for the conference told us whether we were getting food or not. We attended a party around suppertime and figure that would be it for food for the night, so we all filled up. The next party turned out to be a sit-down dinner. Food was excellent, but we were full – and didn’t get to eat until nine o’clock. My roommate, Beth, entered three chapters in American Idol for Authors. Yesterday the entries (not sure how many) were whittled down to twenty-five. Beth was a finalist. Today the first two pages were read to the audience and panel of agents and editors. It is interesting to see how subjective this is. Many times I didn’t care for an entry and the judges loved it and vice-versa. That’s why I write and am not an editor or agent. I would probably pass on manuscripts that turned out to be best sellers. Anyway, before the winner was announced, the head of the contest said there was a woman who didn’t final in the contest, but an agent had read the entry and offered the woman a one-book contract. The woman was in shock. How exciting to watch someone’s career take off. While Beth didn’t win, three of judges requested her full manuscript, which is just as exciting. It was an honor to be there with her. Tonight is two more parties, one by Heather Graham. Once again, have no idea if there will be food, but the one before hers at least has snacks. I was going to say the French word, but right now am too tired to remember how to spell it. Tomorrow is the humungous book sale. We think we are going to pass. I have trouble with crowds, and an additional 1,000 people crammed into the book sale room is beyond what I can handle. It is also a day for teenagers to come and meet their favorite authors complete with parties. Think I’ll pass on that, too. 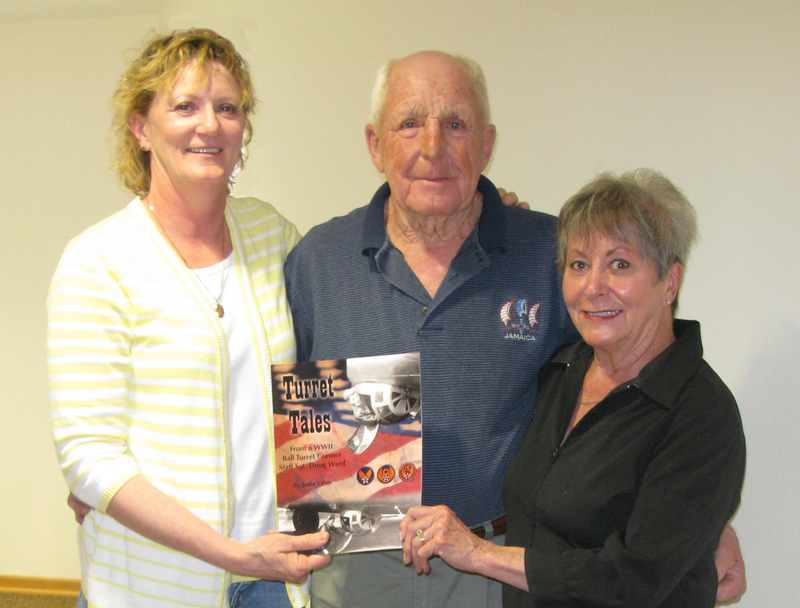 What I will attend is a special party honoring veterans. We will also spend the morning going through the piles and piles of books, bookmarks and “junk” we have received and figure out what we want to ship home and what we will try to haul in our suitcases. Time to head out for party 1.